Our brewer Toby will be appearing for a few beers at the Railway in Stockport. They are kindly featuring our new beers tonight at a meet the brewer event. Our Gold Best Bitter and our new Porter will be available. Four Kings Beers at the Manchester Beer and Cider Festival. 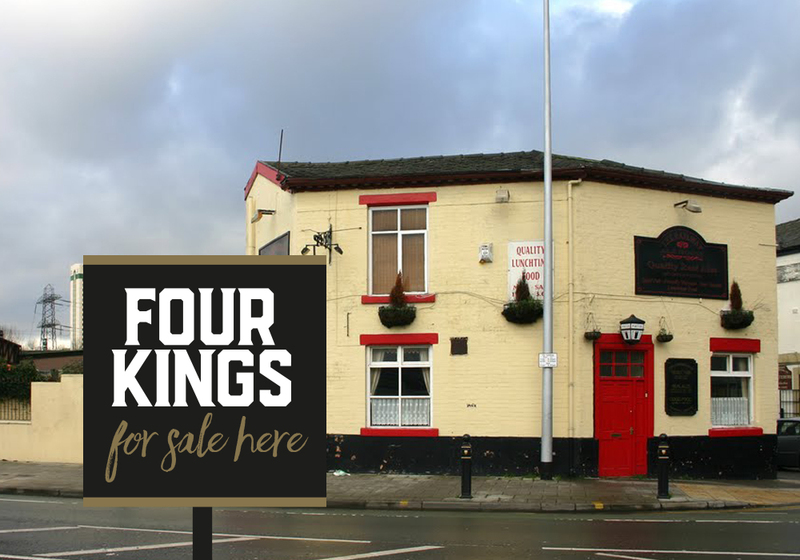 Do you want some Four King great beer?